Cryptocurrency? Cryptography? Future? These three words are so often being heard nowadays that it seems like future is already here. Cryptos have taken over the world of finance like a storm and the blockchain waves are still crashing on the shores of traditional financial markets. But what can we expect from cryptocurrencies in the future? There are several predictions on the topic so let’s see where the cryptos fairy tale might lead the world. The story about cryptocurrencies is no longer reserved for a bunch of people. There’s been a while since the crypto mania went public. You’ve heard about Bitcoin, right? And chances are you know much more about it that you probably wanted to. The main reason for this is that cryptocurrencies really are the new-kid-on-the-block. Decentralized digital cash and revolutionary blockchain technology never seen before brought up some completely new moments into the universe of values. It all started with Satoshi Nakamoto, a mysterious person or persons, standing behind the invention of Bitcoin. At the end of 2017, one Bitcoin was worth nearly $20,000. So, how does the network work? Every single peer in the network communicates to another peer excluding the presence of middleman. With no central bank and no regulation by any state, Bitcoin and other cryptos have a value that is determined by the amount that people are willing to pay for it. For this reason, cryptocurrencies are known to be extremely volatile. The system offering no central authority and almost instant transactions attracted a huge army of admirers and users. After Bitcoin was launched, several other startups such as Litecoin, Ethereum, Ripple, Dogecoin, and Cardano started their own cryptocurrencies. The use of cryptos is presently possible in industries such as online gambling, tourism & travel, art exchanges, real estates, charity, and donations. 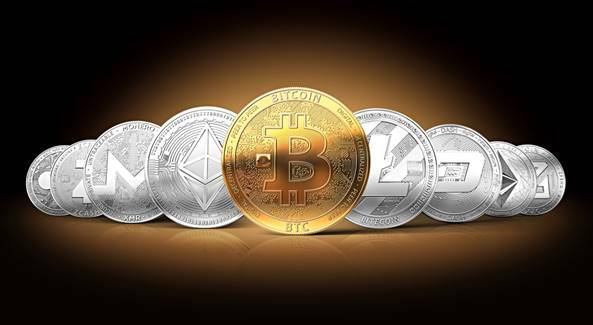 The number of online casinos accepting Bitcoin, Ethereum, Litecoin and Dogecoin as payment methods is raising, which is excellent news for gamers who enjoy playing casino games. Ethereum emerged after Bitcoin and it ranks as one of the world’s leading altcoins, second only to Bitcoin in the cryptocurrency realm. It is still not as popular as Bitcoin, but more and more users are paying attention to Ethereum. Ethereum is based on its own programing language and it introduces a new into the space of decentralized cryptos. Delivering plenty of power and adding a new dimension to the way how we pay for goods and services, the altcoin market has seen an enormous grown in recent months, with various digital currencies finding a foothold. Even though Ethereum and the rest of the pack are not yet powerful enough to challenge Bitcoin’s undisputable reign, it’s only a matter of time when they will. What tomorrow brings is a question with no positive answer. 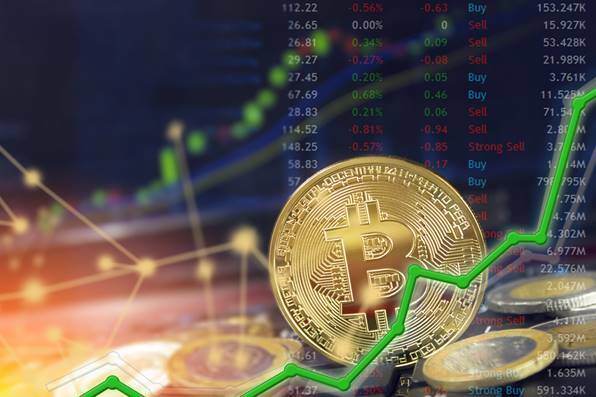 However, it is obvious that the cryptocurrency market will continue to grow as capital giants get involved. Also, it is expected that more experienced investors will join the market which will make the whole thing much more serious. Finally, some sort of regulation and control over cryptos might increase the speed of their use and implementation. In addition, the crypto market is very unstable and can be impacted by political changes such as the announcement of South Korea to ban all cryptos. Having all said in mind, it is certain that the mainstream financial system will no longer be the same.